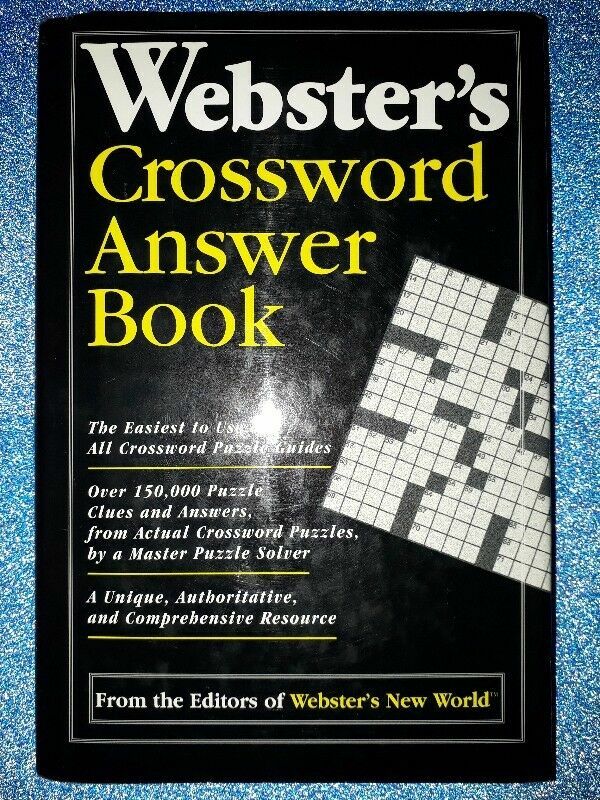 Hi, I’m interested in Webster's Crossword Answer Book.. Please contact me. Thanks! A chip off Woody's block or A democrat is one.